Raised among the Wardens -- a race of gargoyles tasked with hunting demons and keeping humanity safe -- Layla tries to fit in, but that means hiding her own dark side from those she loves the most. Especially Zayne, the swoon-worthy, incredibly gorgeous and completely off-limits Warden she's crushed on since forever. 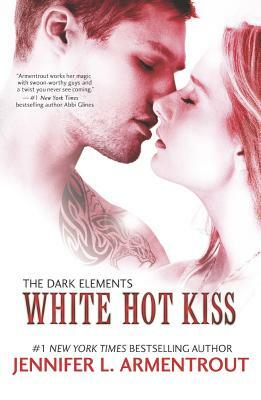 Then she meets Roth -- a tattooed, sinfully hot demon who claims to know all her secrets. Layla knows she should stay away, but she's not sure she wants to -- especially when that whole no-kissing thing isn't an issue, considering Roth has no soul.